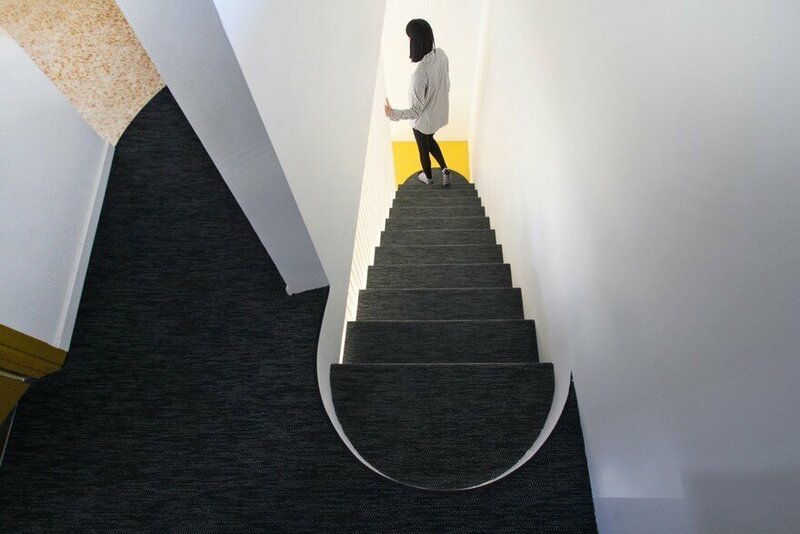 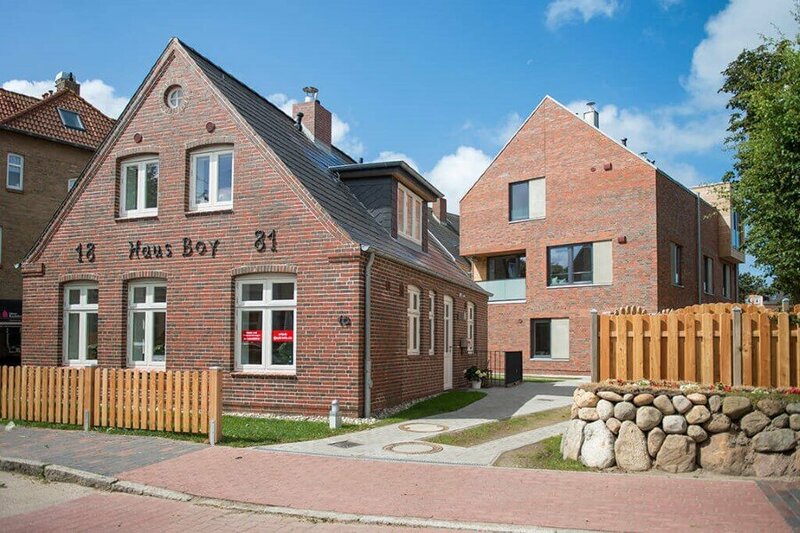 Built in 1881, the Haus Boy was renovated and extended in 2015 by Volquardsen Architekten. 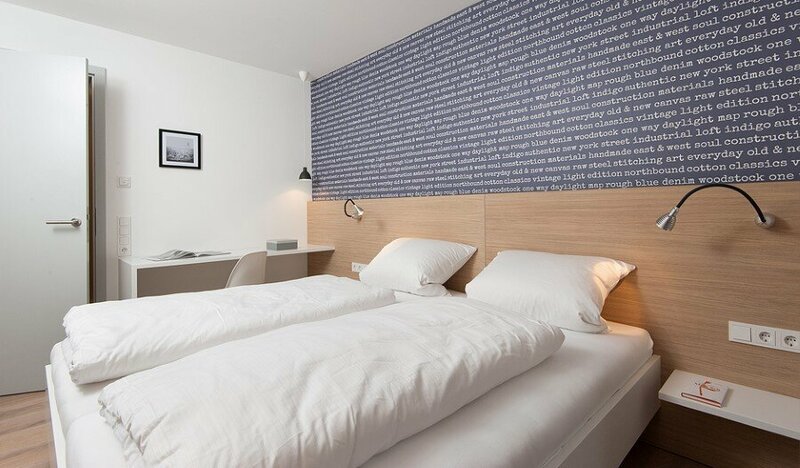 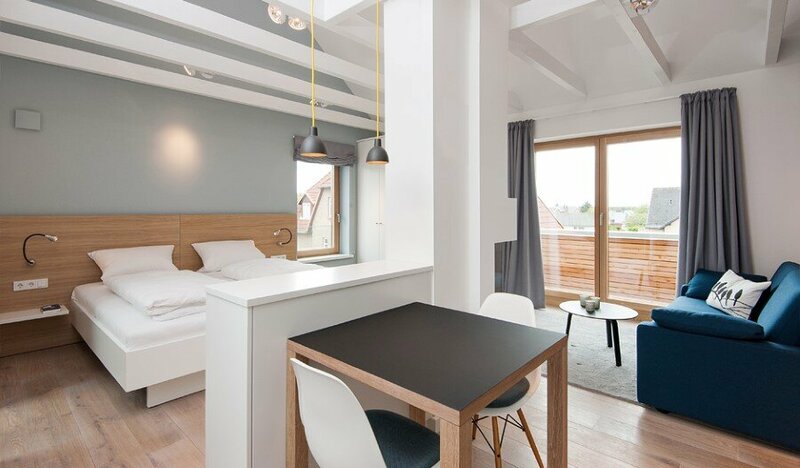 Located in the city of Sylt, on German island in the North Sea, the building includes 7 suites – Sylt Lofts – designed in Scandinavian style. 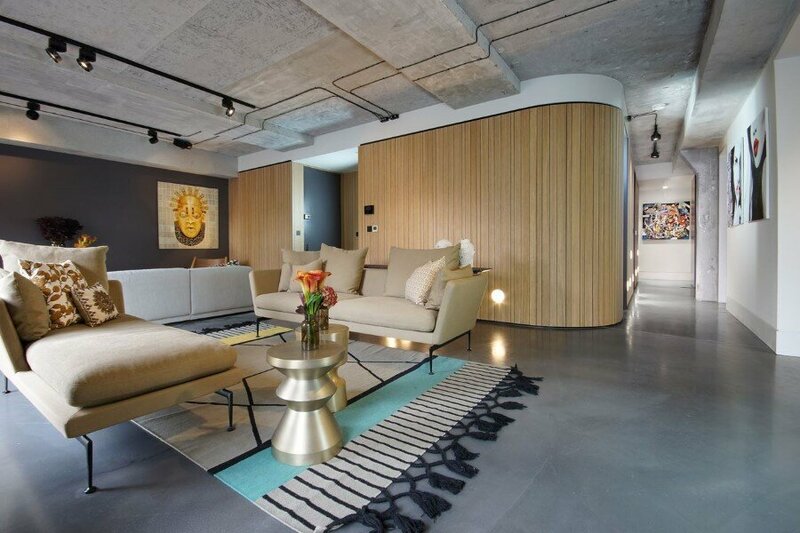 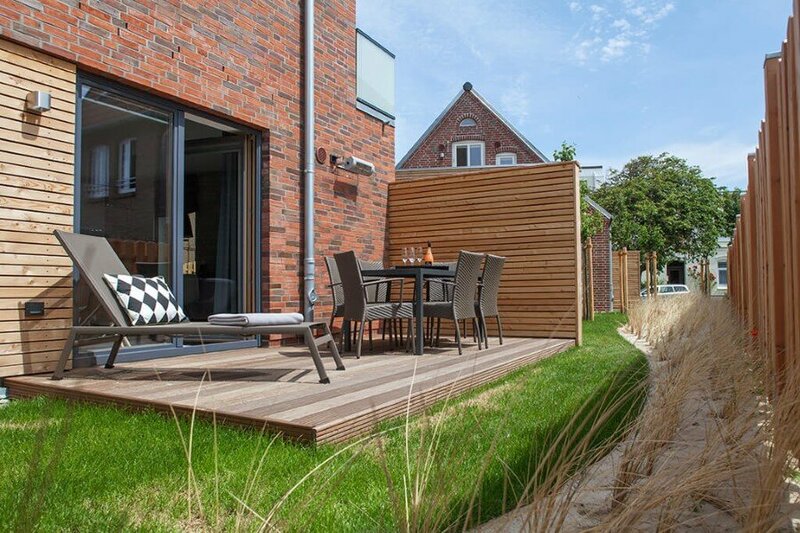 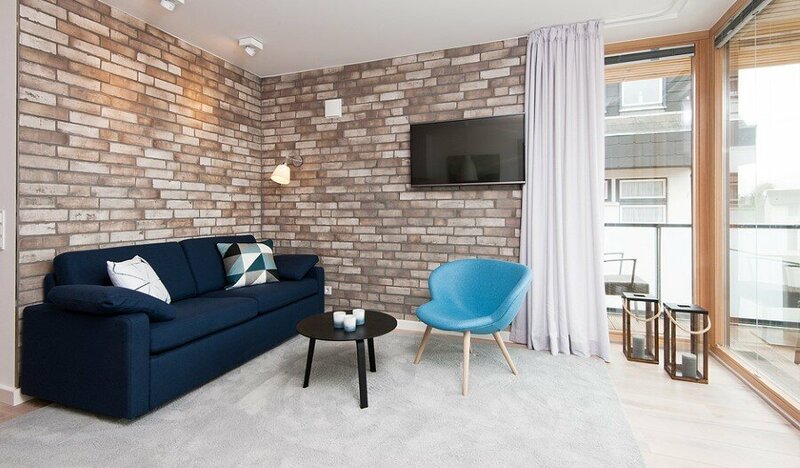 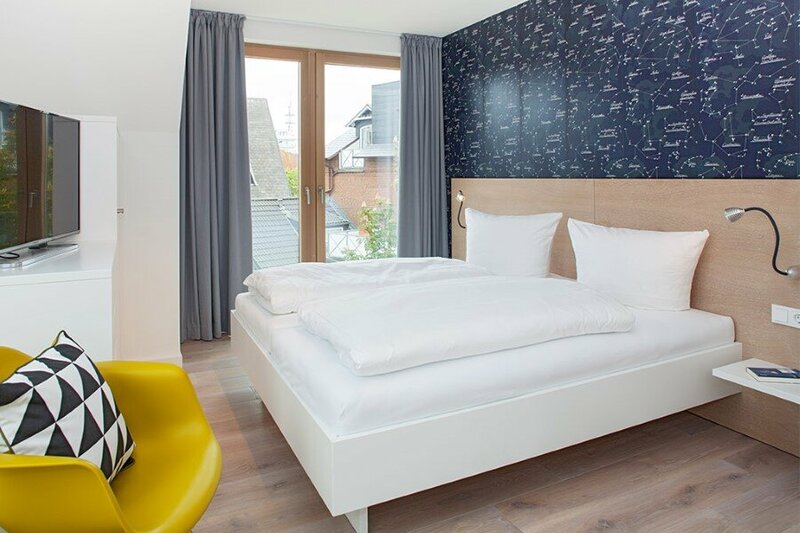 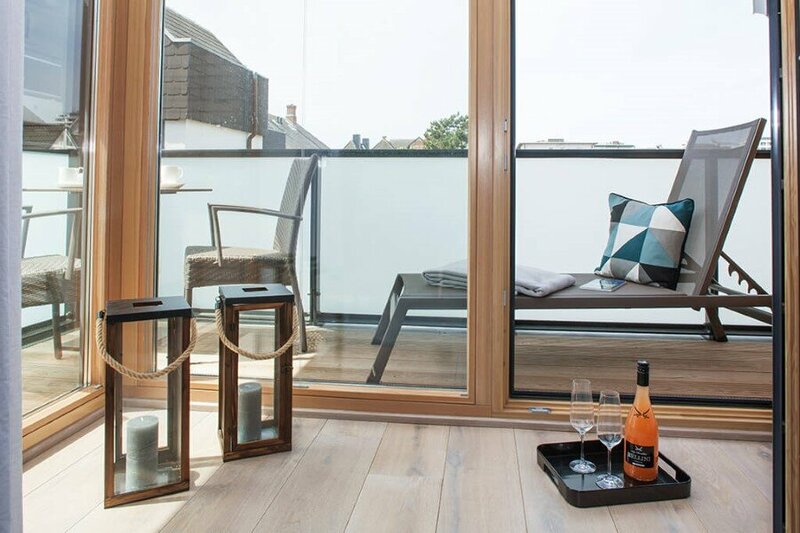 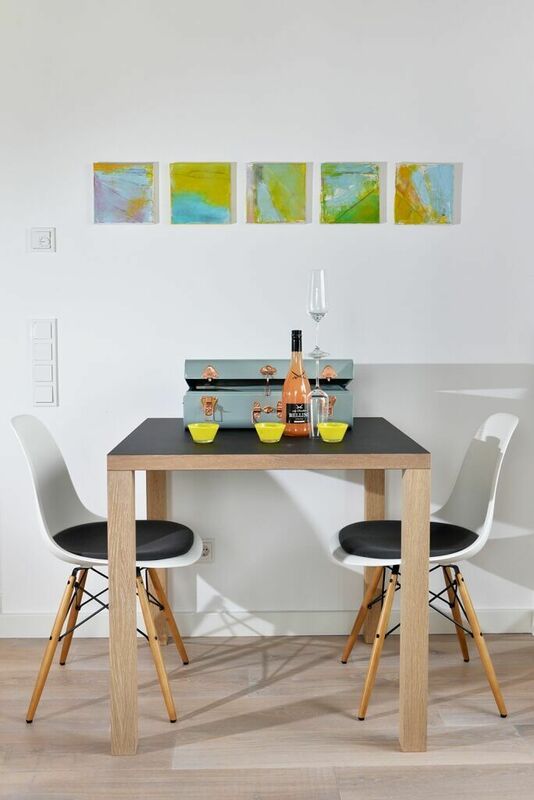 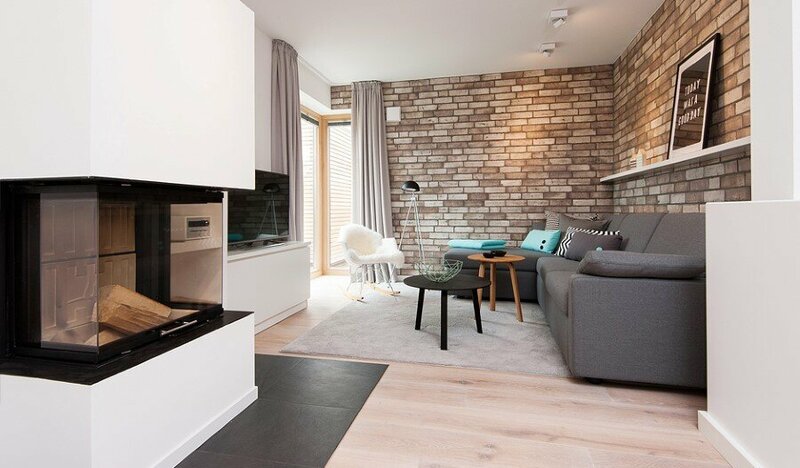 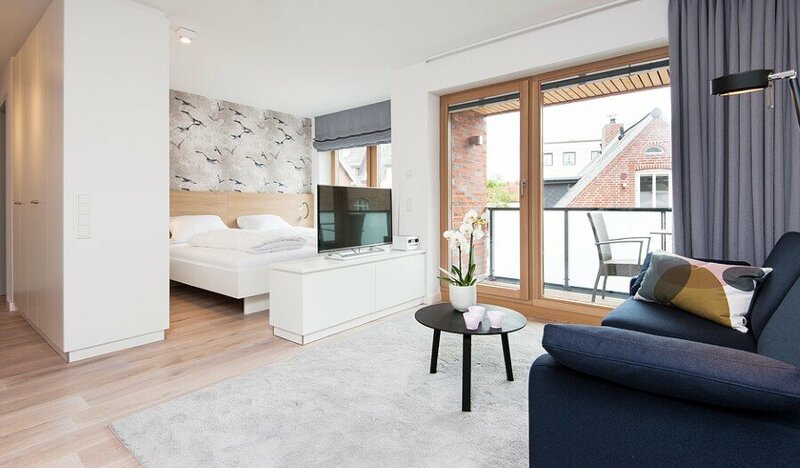 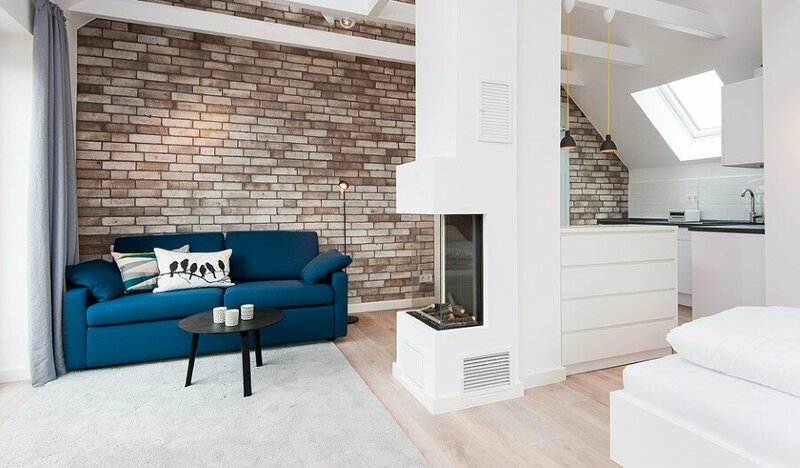 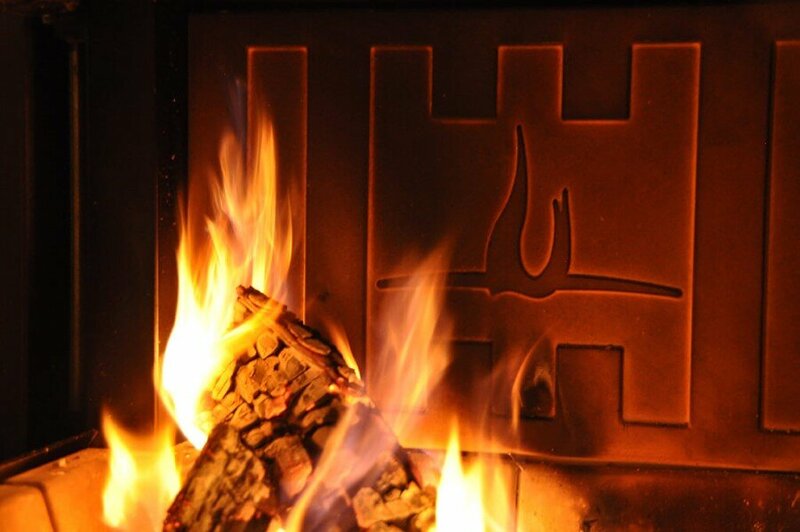 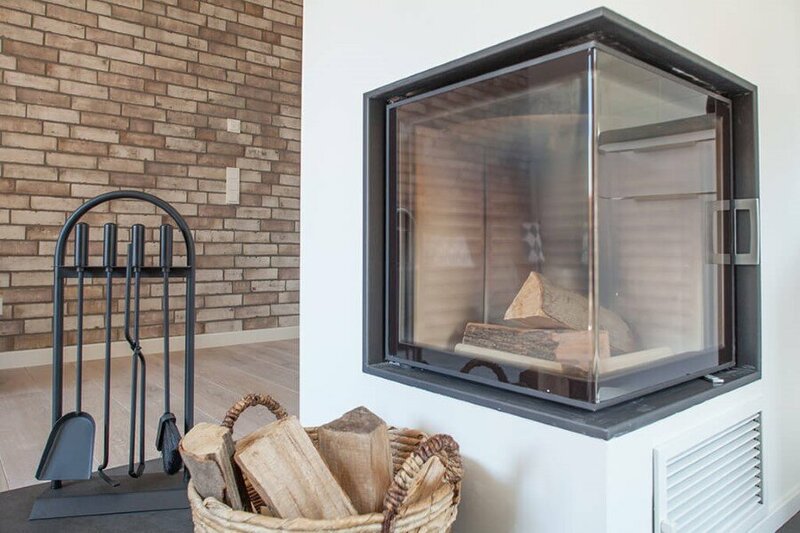 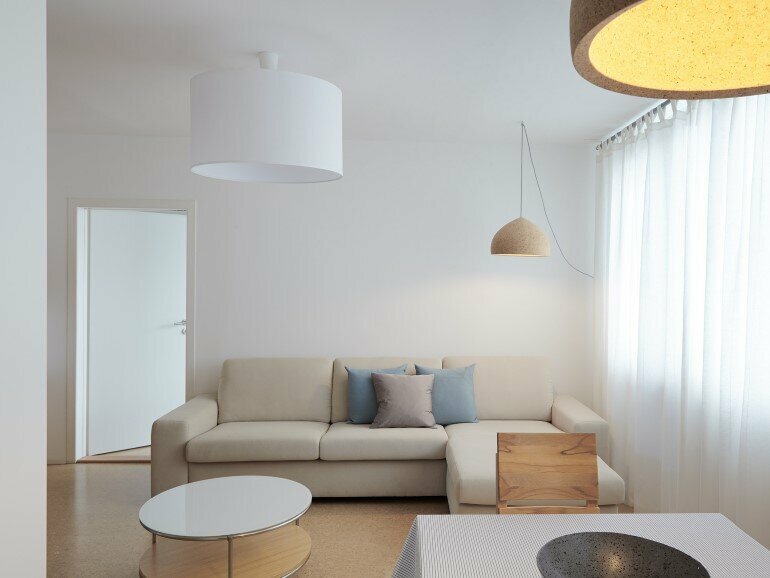 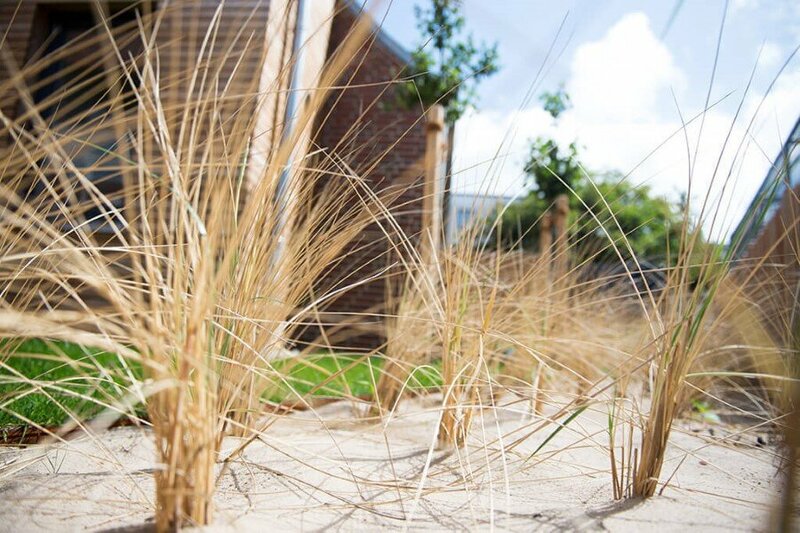 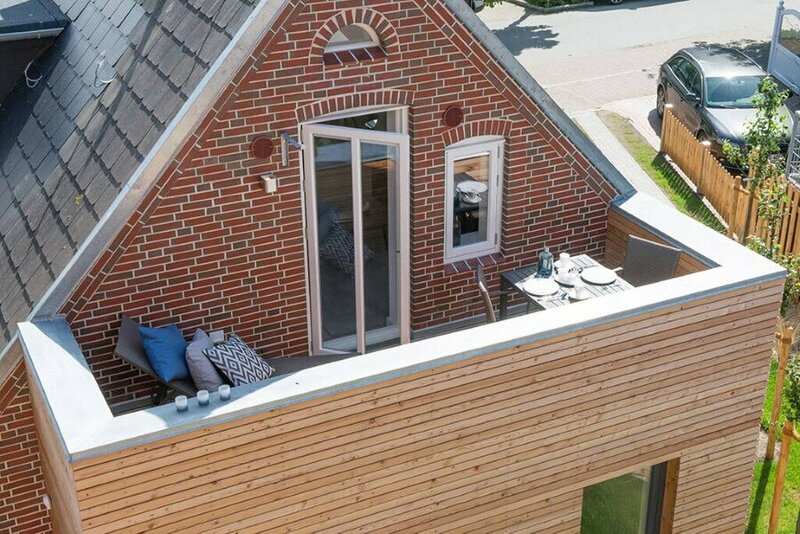 Description by Urlaubsarchitektur: The Sylt Lofts are situated in a quiet street in the center of Westerland: the shopping street Friedrichstrasse is just 150 meters away and the beach 400 meters. 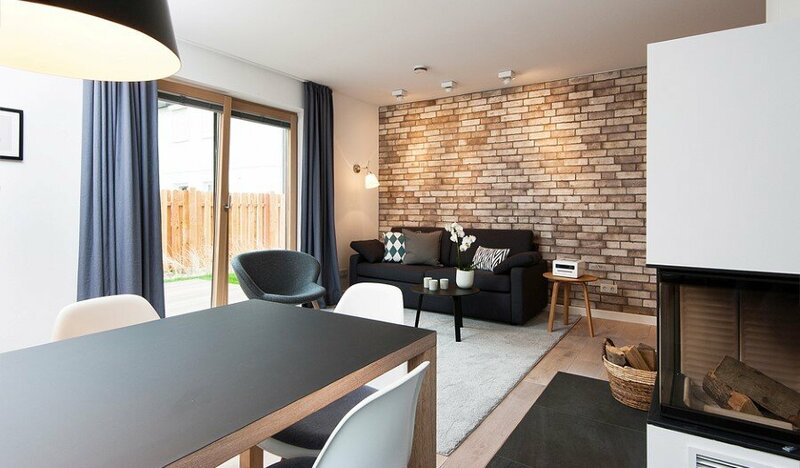 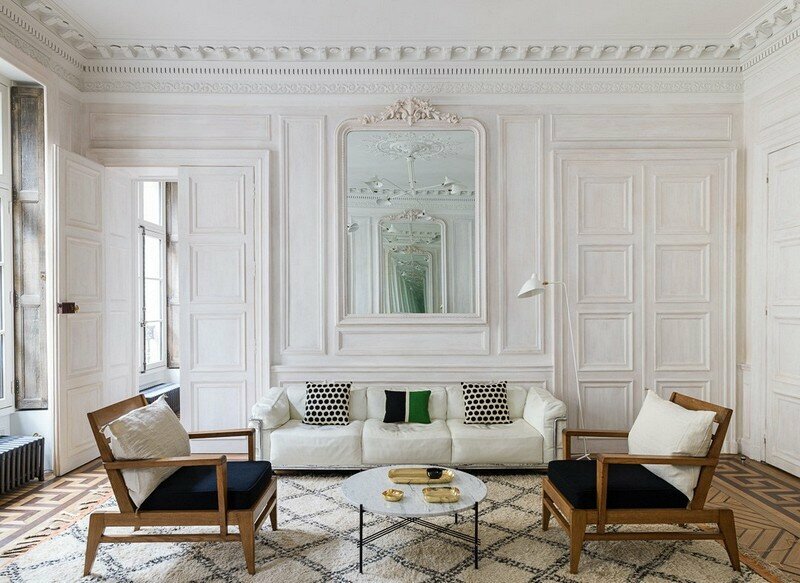 The seven apartments are located in the historic Haus Boy and in a new building in the rear garden. 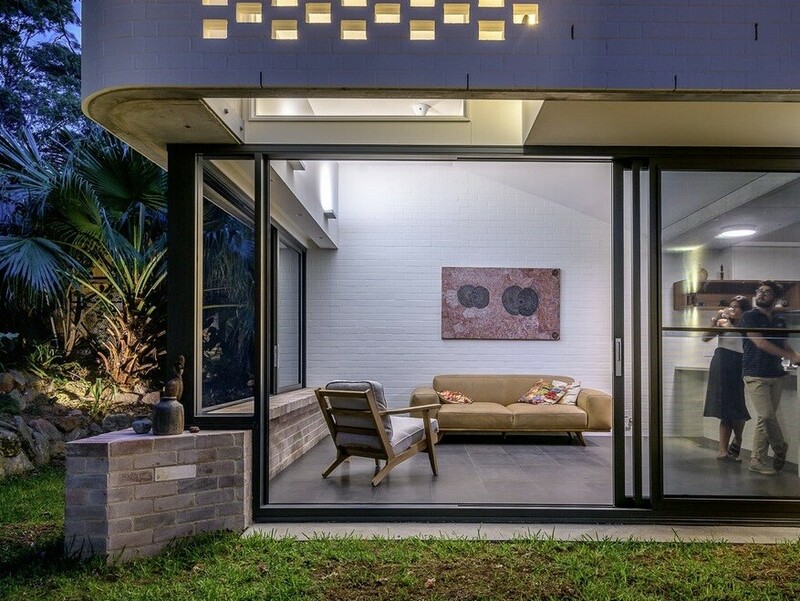 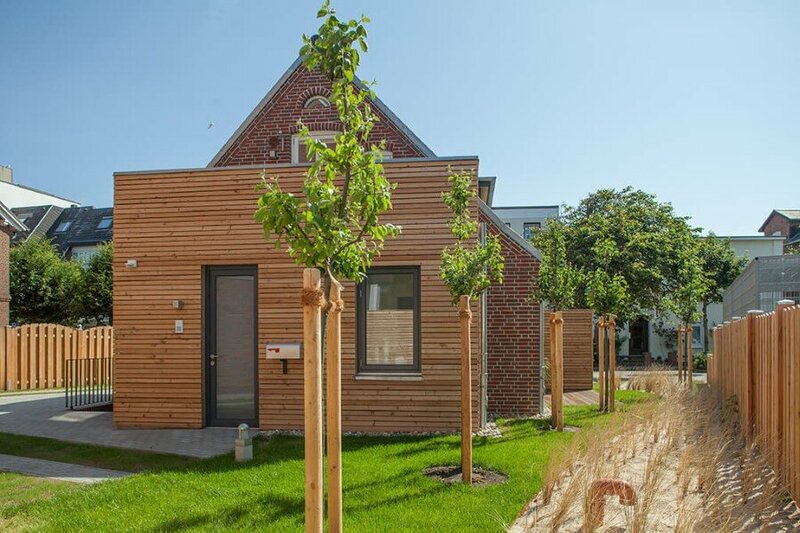 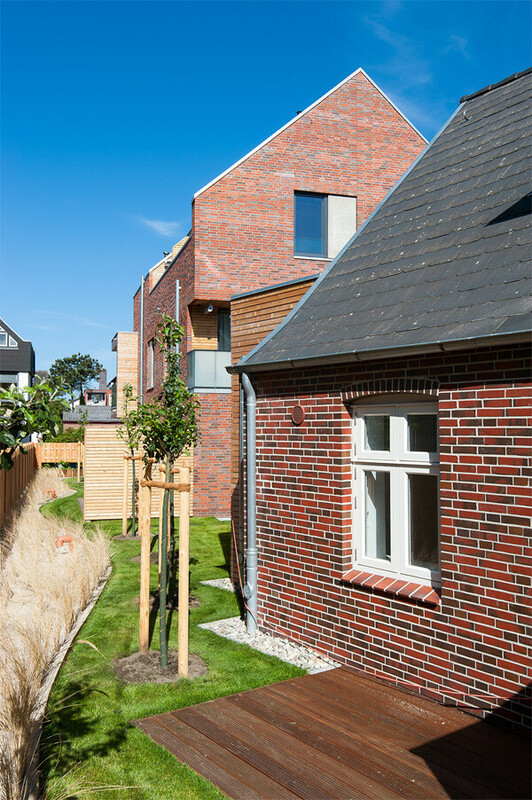 Both houses form an ensemble: With its brick facade and gabled roof the new building adapts to the historic building, while facade elements from concrete and wood add a modern look. 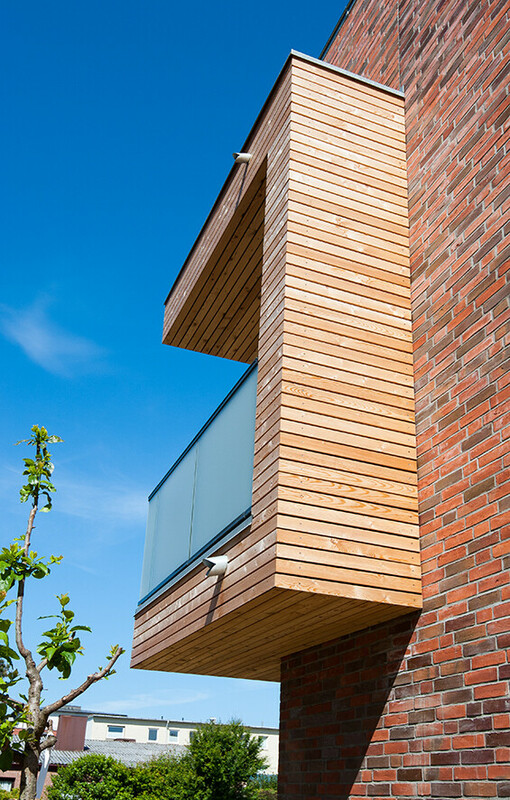 The old building has been extended with a wooden cube, thus taking reference to its new neighbor.